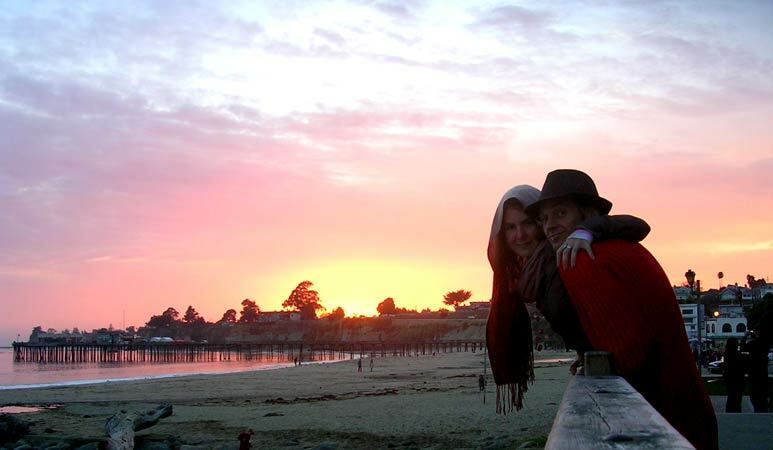 EMA & I in capitola where I spent a lot of my summers growing up. I LOVE YOU! This melts my heart! Beautiful as you!